-I think they're trying to give off a feeling of vintage games? 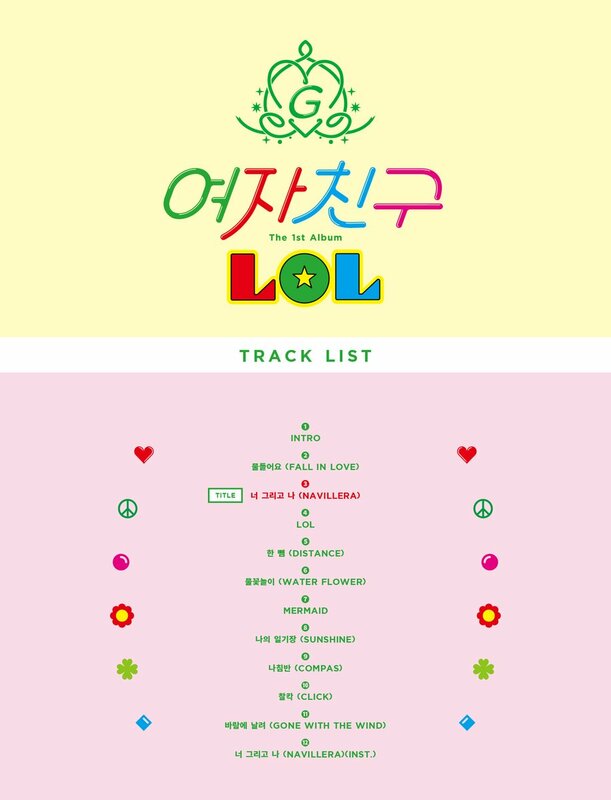 -Their logo looks like it was edited using Paint but the tracklist is fine! Exactly my style! -It looks like Junior Naver in 2005..
-It looks like a game CD..
-I think it's just their concept..? -Source Music.. Look at this, you made it to instiz now.. Aren't you going to do your work properly??!! -Source Music.. What are you doing..
-But they're doing a better work than Pledis..
-The colors make it looks old-fashioned and countrified..
-Am I the only one who likes it? It's so cute..